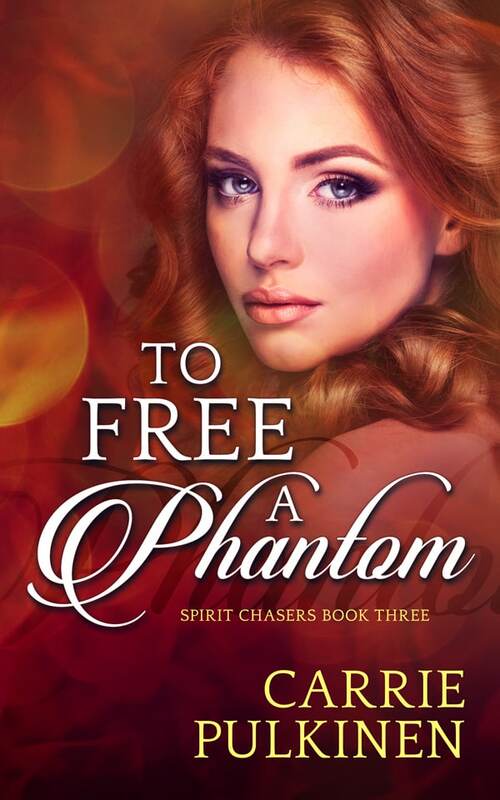 It’s Cover Reveal time for To Free a Phantom, and to celebrate, I’m giving away a $10 Amazon gift card! Enter the Rafflecopter for your chance to win! 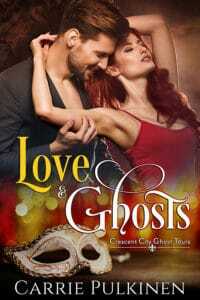 To Free a Phantom Sneak Peek!